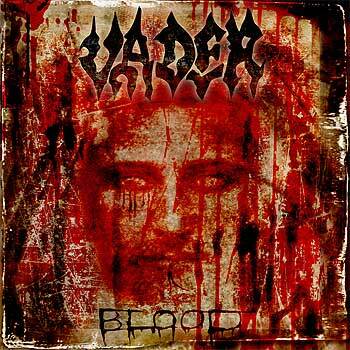 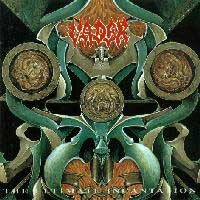 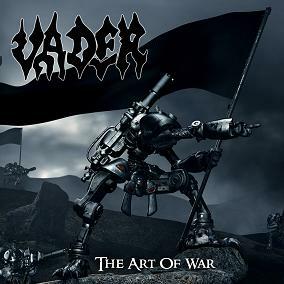 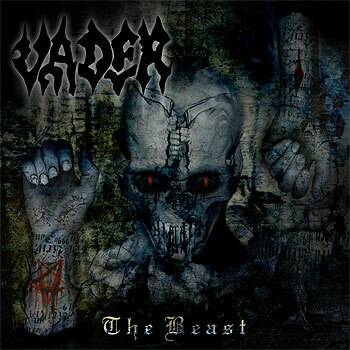 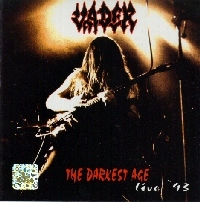 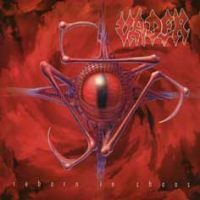 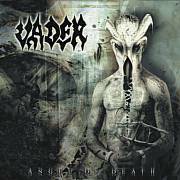 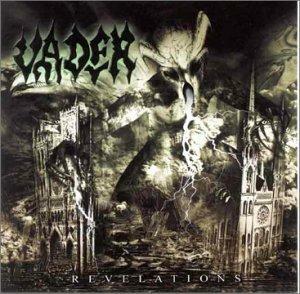 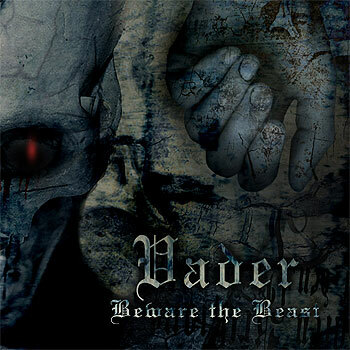 Vader is a death metal band formed in 1986 in Olsztyn, Poland. 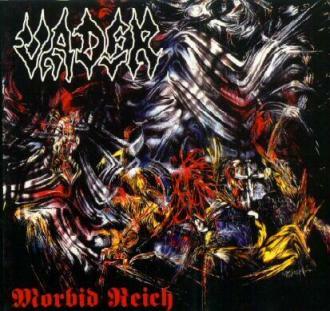 Making various demos that through time became of nothing but in their 1989 demo, Morbid Reich, came a huge hit in the underground, leading to a record deal with Earache in 1992. 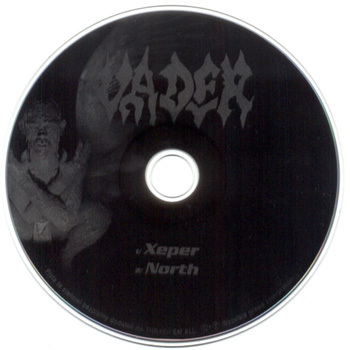 This made them the first death metal band from behind the Iron Curtain to sign a record deal outside of their native Poland. 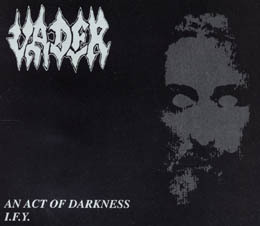 The same year, they released The Ultimate Incantation, a large success in the metal underground. 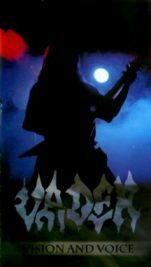 They toured with Bolt Thrower, Grave, Deicide, and many other bands to bring their live performances to American audiences. 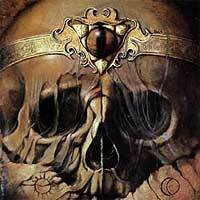 Leaving Earache the next year, they released two more albums, Sothis (on Repulse Records) and The Darkest Age Live '93 (on Baron Records). 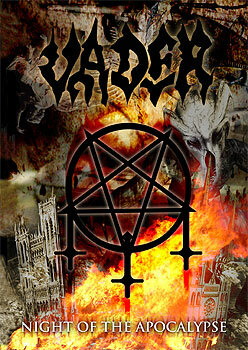 They tried to continue touring despite the declining popularity of death metal and the lack of a consistent recording contracts. 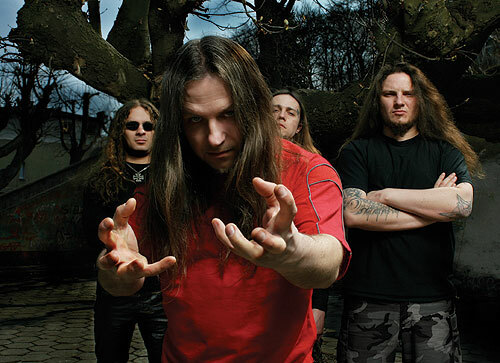 In 1995, they signed a deal with Impact Records, allowing them to maintain a regular album release schedule. 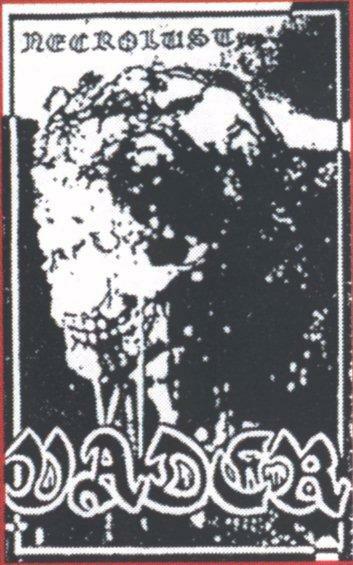 Hammerheart Records released their Necrolust and Morbid Reich demos on CD in 1998, as the band was enjoying their biggest success up to that point with the archival release Reborn in Chaos. 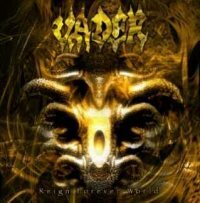 By this success they recorded a live album that year, a mini-album (Kingdom), a VHS video, and signed a new record deal with Metal Blade. 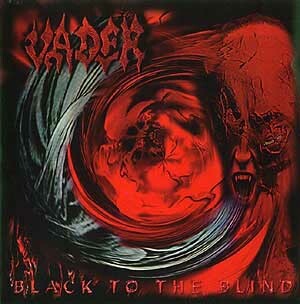 By the time 1999 rolled around, the band was opening for Slayer and had their first headlining American tour. 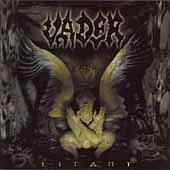 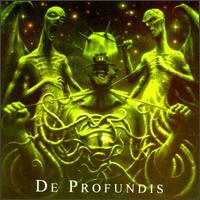 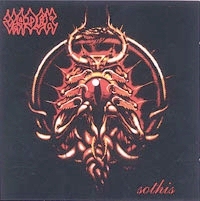 They released Litany in 2000, and Reign Forever World in 2001, both on Metal Blade. 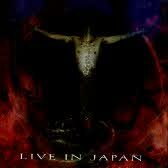 Now, they still continue their grueling touring schedule.